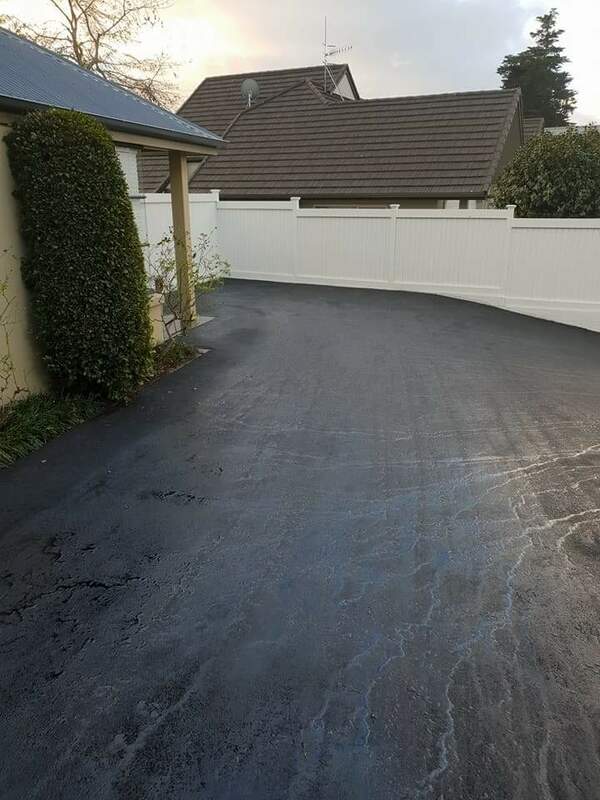 The two products available to you to finish your driveway are Asphalt and Chip Seal. 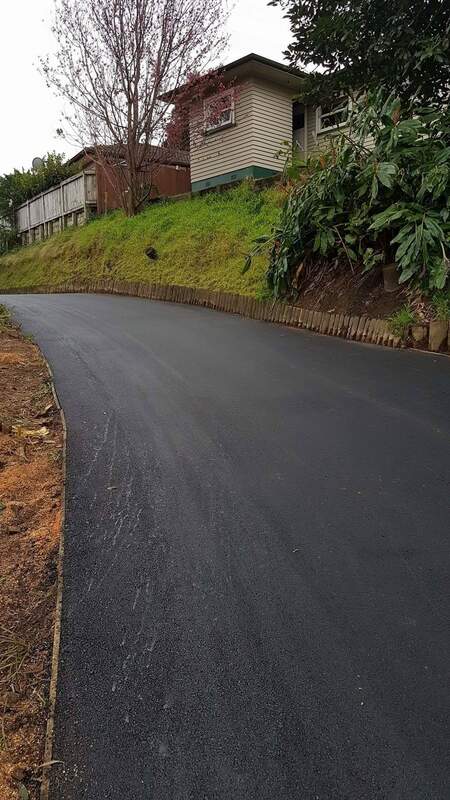 Asphalt is black, smooth, highly durable and provides low noise driving. 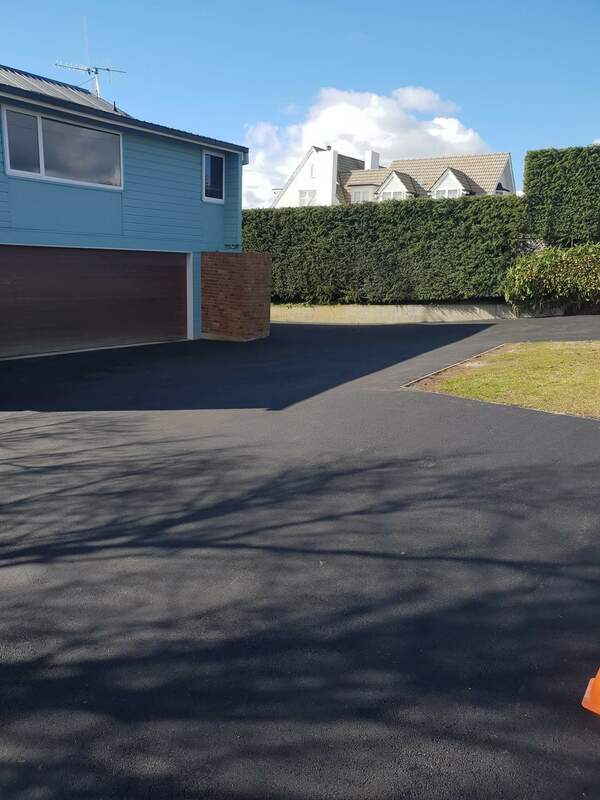 Depending on what vehicles will be utilizing the driveway will depend on the thickness of asphalt you will require. 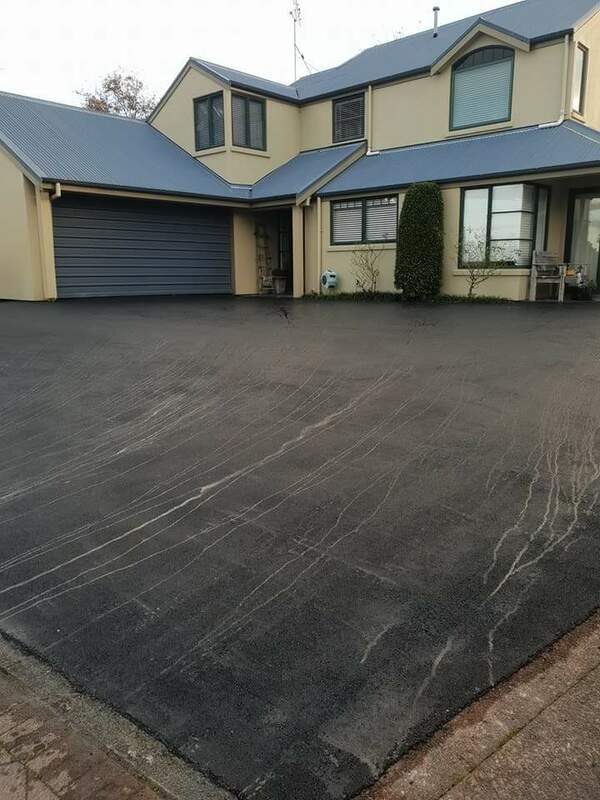 Chip Seal is a great low cost solution to tidying up your property. 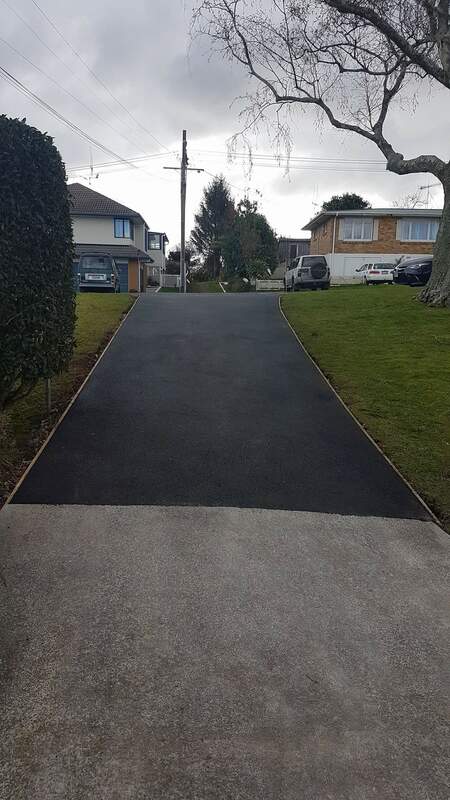 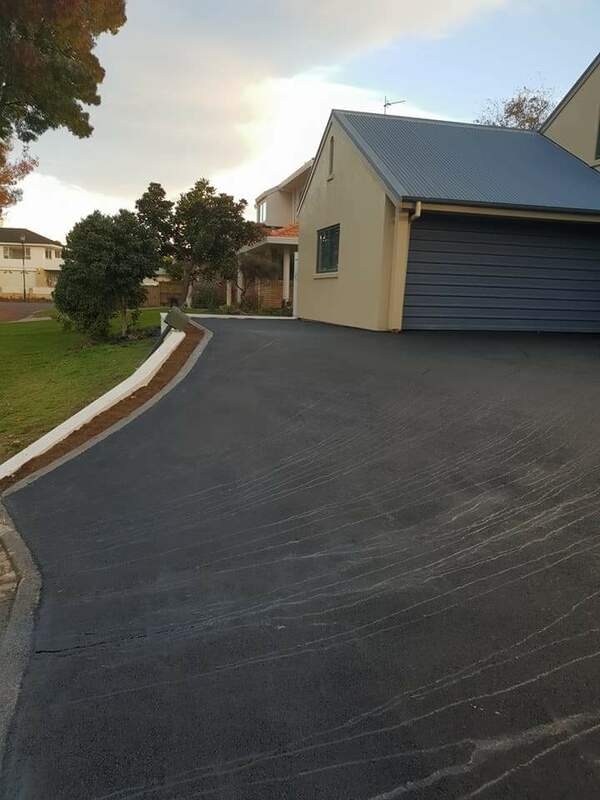 It will seal your driveway nicely and provide an good driving surface. 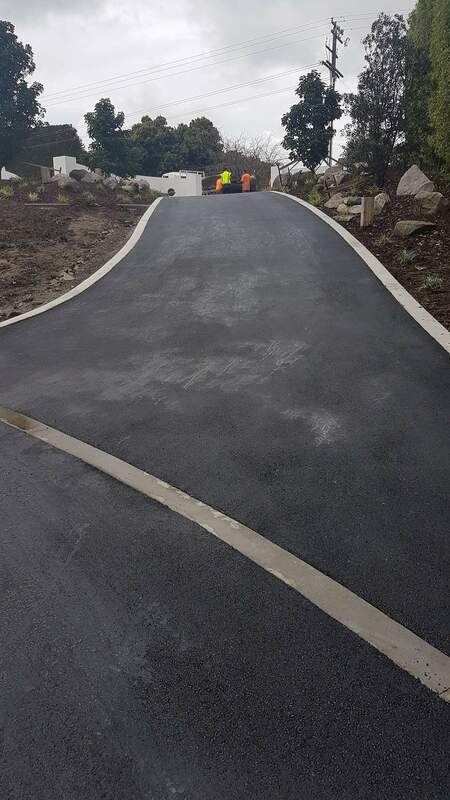 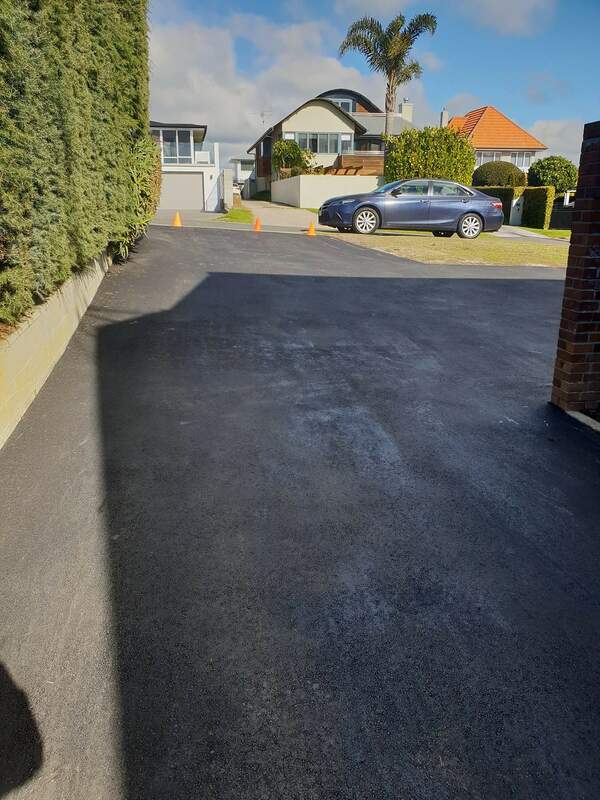 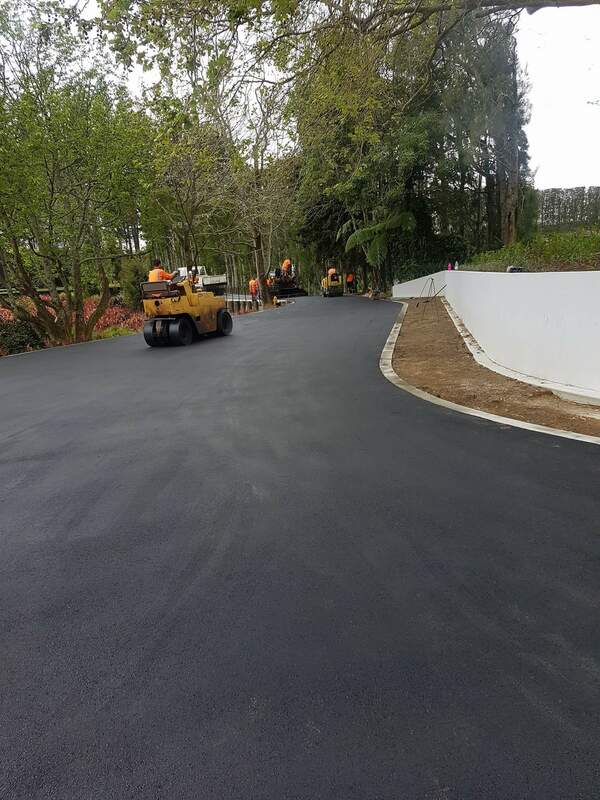 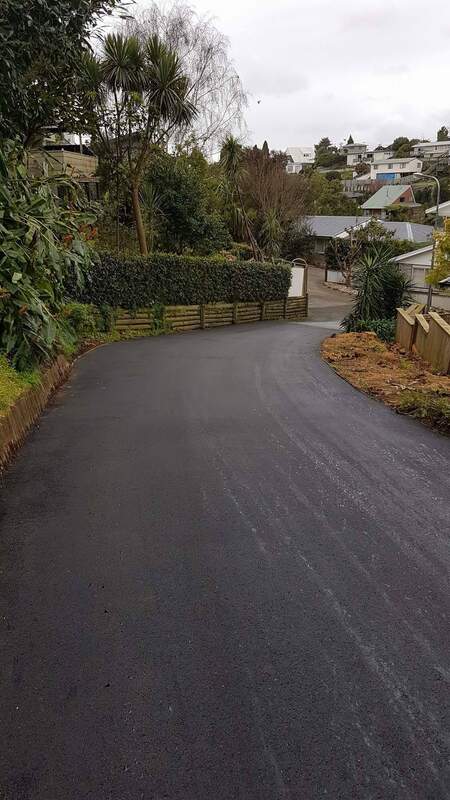 Chip Seal is easy to maintain and will finish your driveway to a great standard.